Are you running a custom MailChimp integration on your website? Now is the time to ensure it is utilizing the latest MailChimp API, v3.0, as ALL previous versions will become no longer operational at the end of 2016. As leading developers for MailChimp, we have the knowledge and expertise to integrate MailChimp with your CMS, blog, PHP or social media platform. Our custom MailChimp integration email marketing services allow you to generate and send MailChimp campaigns from your site, saving you time and money, and who doesn’t like to save some hard earned Benjamins? This allows you to keep a pulse on your customers and stay in front. 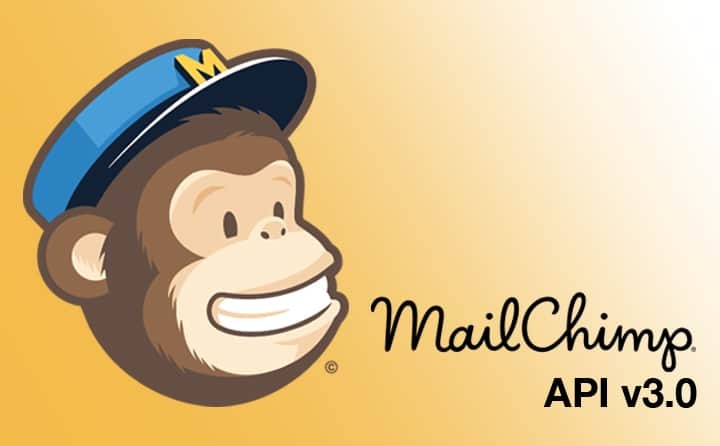 Contact us to begin the process of upgrading your MailChimp API to v3.0 today! An avid Spartan (Go Green! ), Vince has a wealth of marketing and communications experience in both the corporate, private and educational sectors. 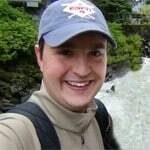 This entry was posted in 'corePHP', Marketing Automation and tagged api, mailchimp on March 24, 2016 by Vince Baker.